Each fall, the world-famous Glen Helen Raceway in San Bernardino, Calif. holds one of the most grueling races in motocross – the 24 Hours of Glen Helen. Last October, Justin Dyar, of Chandler, Ariz., and four of his friends mastered the narrow canyons and tamed the wild trails to finish second in their class. And they credit AMSOIL products with helping them reach the podium. Motocross is challenging enough in broad daylight. Imagine riding in the middle of the night. 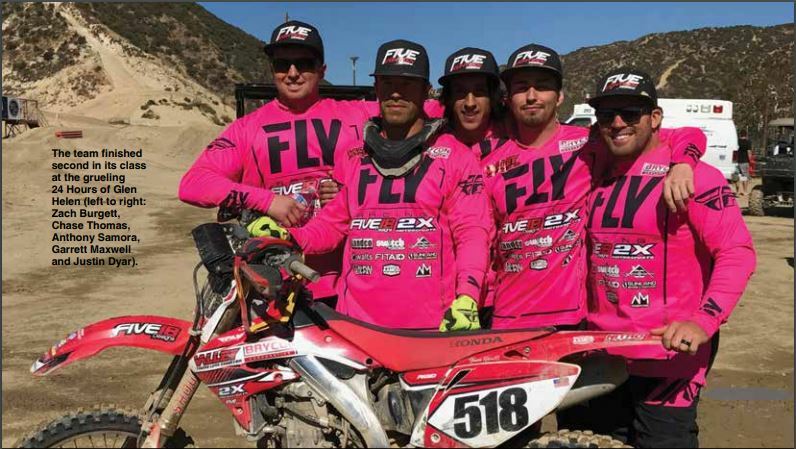 Dyar, who started riding BMX as a kid before graduating to motocross, first competed in the 24 Hours of Glen Helen in 2015. The team didn’t finish due to rider injuries, but the experience whetted his appetite for more. So he approached four of his friends with whom he’d grown up riding dirt bikes and suggested they form a team. 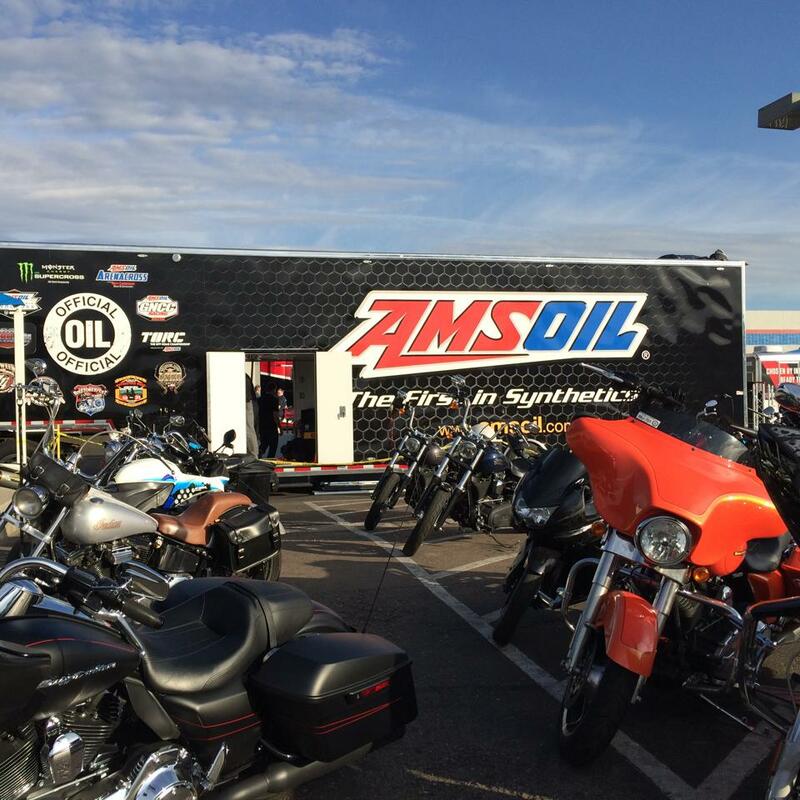 AMSOIL Dealer and lifelong family friend Paul Gullo, owner of Gullo’s Garage in Queen Creek, Ariz., was one of the team’s sponsors. The team used a lone 2005 Honda* CRF450R for the race, although rules permitted the class in which the team competed to use up to six bikes. Dyar and his four teammates (Anthony Samora, Garrett Maxwell, Chase Thomas and Zach Burgett) structured the race so each rider completed two laps, then stopped to refuel and switch riders. That gave them just under an hour on the bike at a time. “You’re tired, but you’re not fatigued to where you’re falling down when you get into the pits,” said Dyar. During the night, each rider would take a short nap after his laps. “Somebody would wake you up when the guy before you went out so you could start getting dressed just so if he had an issue after a lap, you could hop on the bike,” said Dyar. Although the bike had low hours, Dave Maxwell of Mesa, Ariz.-based X2 Motorsports, one of the team’s sponsors, rebuilt the motor prior to the race for peace of mind. The bike was essentially stock, with no performance upgrades. 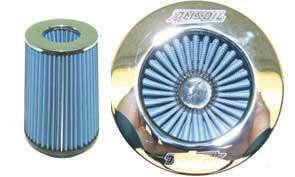 When Dyar installed AMSOIL 10W-40 Synthetic Dirt Bike Oil (DB40) in the engine and transmission, Maxwell asked if he was 100 percent confident in the oil. 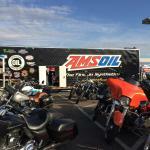 Dyar said he wouldn’t run AMSOIL in his bike if he didn’t truly believe in it. Having failed to finish the 24 Hours of Glen Helen in the past, Dyar wasn’t about to jeopardize his latest attempt with a questionable oil. Maxwell also suggested stopping to change oil midway through the race. The bike essentially runs non-stop for 24 hours, generating tremendous heat and placing elevated stress on the engine and transmission. Maxwell was also concerned about the clutch standing up. But the team elected to forgo a mid-race oil change based largely on Dyar’s confidence in AMSOIL products. Other than adding a little oil to the engine an hour or so into the race, the Honda didn’t use any oil throughout the 24 hours. 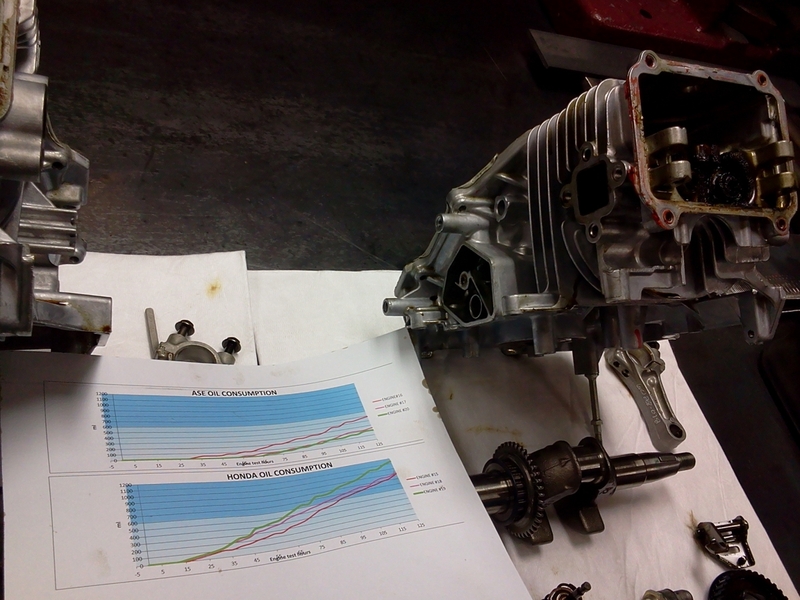 Plus, the transmission required no top-offs and the bike continued to start on the first kick all race long. Dyar and his teammates rode through the night, methodically moving their way up the leaderboard. On the final lap Sunday morning, after nearly 24 straight hours of grueling riding, they passed the team ahead of them with just a few minutes to spare to move from third to second place in their class, finishing the race on the second step of the podium. “If I didn’t have the confidence in AMSOIL that I do, I would have probably wanted to have done an oil change at some point in the race, which would have taken about five minutes,” said Dyar. Instead, they pulled into second place with only two or three minutes left in the race. “Without a doubt, if we would have had to change the oil, there’s no way we would have gotten second,” he said. “We want to thank everyone who sponsored our team because we literally couldn’t have done it without them,” said Dyar. Throughout it all, AMSOIL Synthetic Dirt Bike Oil performed just as well as the riders. Despite Maxwell’s initial concerns about the clutch holding up, the oil delivered confident clutch feel and performance all race long, with no fading. “He [Maxwell] was thoroughly impressed by the end of the race.” said Dyar. “That clutch was solid the whole time,” he said. Other teams weren’t so fortunate, including one team that had to replace a clutch in the middle of the night. Dyar’s confidence in AMSOIL products started when Gullo used AMSOIL products during an oil change on Dyar’s 2013 Ford* F-150. 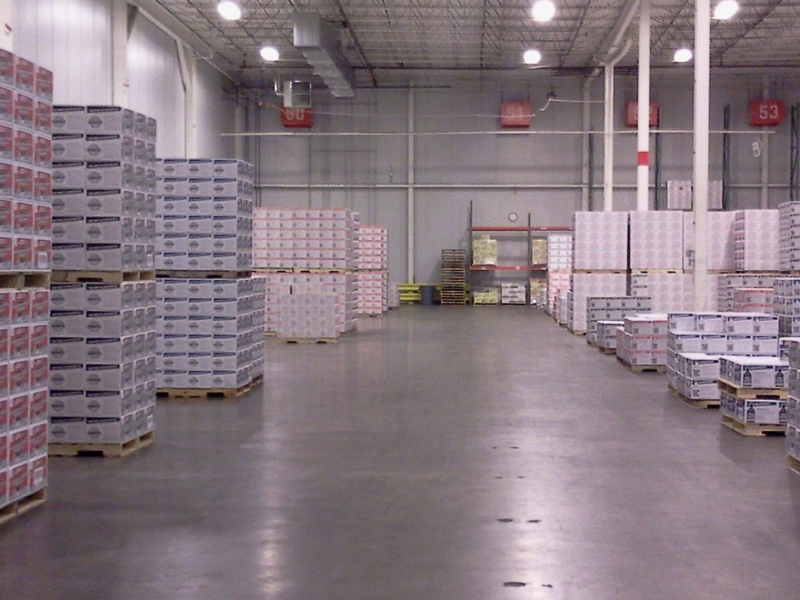 “I put 15,000-20,000 miles on an oil change and the stuff comes out just fine,” said Dyar. He was so impressed with the results, he started using it in his dirt bike, too. He just upgraded to a 2017 Ford Raptor*, which will soon be converted to AMSOIL products. 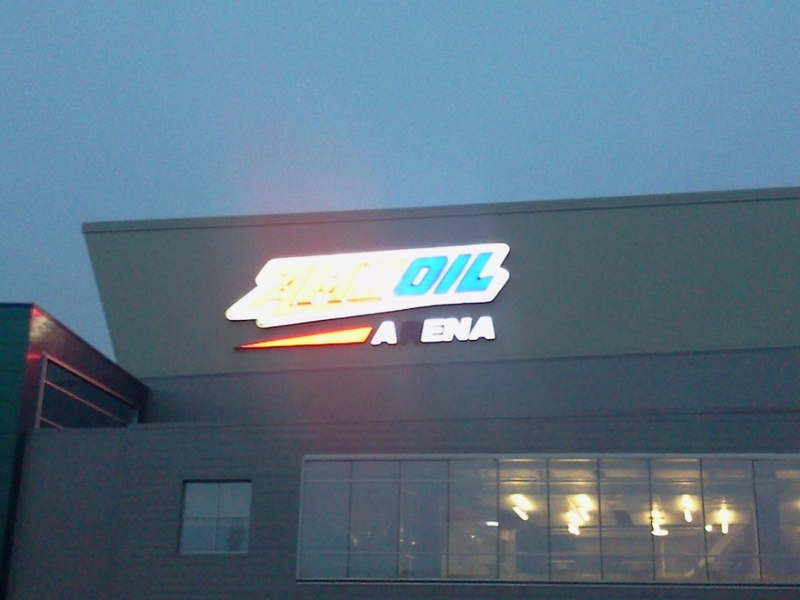 “It’s not let me down; it’s a strong oil,” said Dyar. “It’s nice running with the confidence that you’re not going to have an issue out at the track from the oil going bad,” he said. 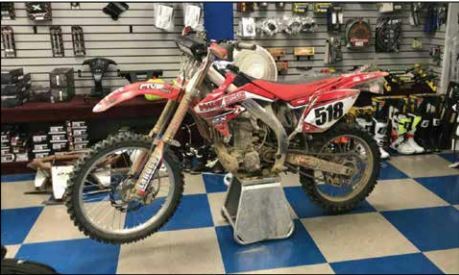 Although rules for their class allowed up to six bikes, the team used a lone 2005 Honda* CRF450R for the entire 24-hour race.